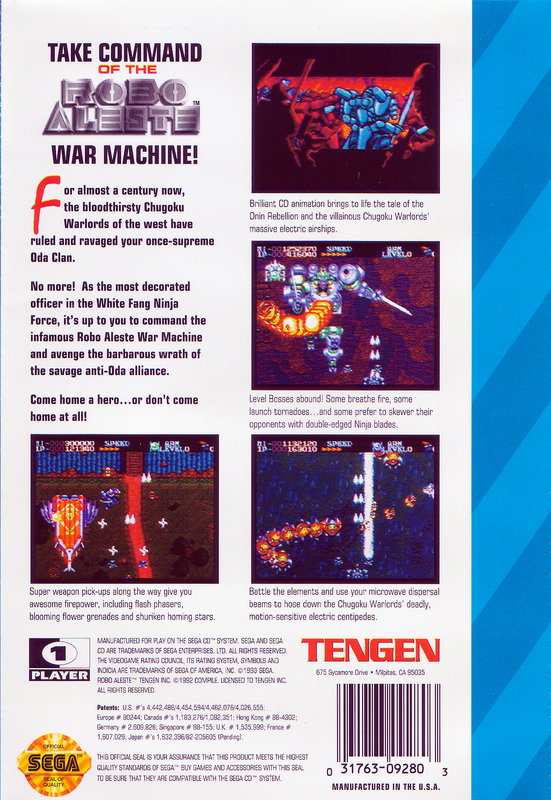 Краткое описание: Pilot your massive mecha Aleste in the name of the Oda clan and seek revenge against the evil Chugoku Army for their atrocities! 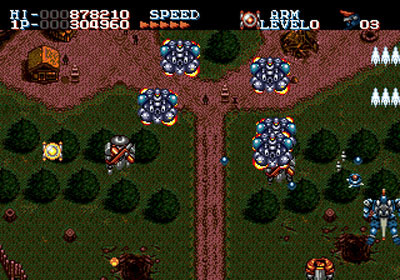 Robo Aleste is another title in the Aleste series by famed shoot-'em-up developer Compile where players must collect power-ups to defeat countless waves of enemies and large bosses. Pilot your massive mecha Aleste in the name of the Oda clan and seek revenge against the evil Chugoku Army for their atrocities! 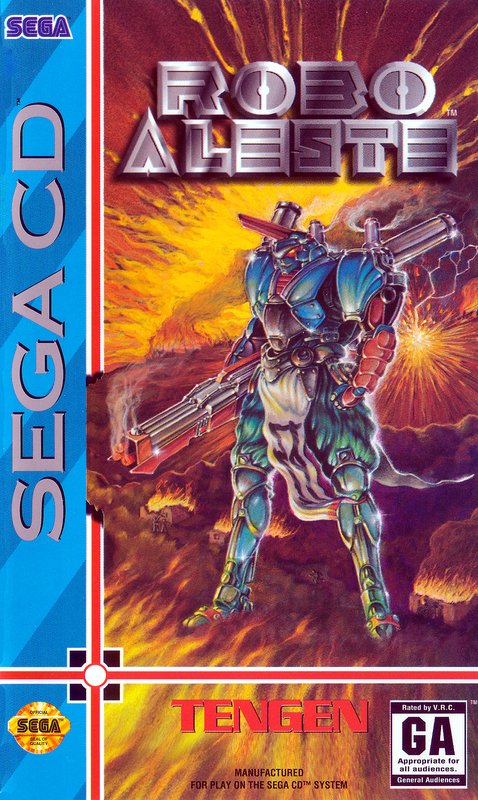 Robo Aleste is another title in the Aleste series by famed shoot-'em-up developer Compile where players must collect power-ups to defeat countless waves of enemies and large bosses.